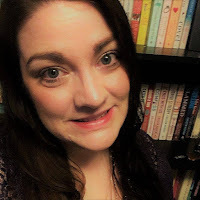 Blogger's Note: Pepper Phillips, author of The Devil Has Dimples, shares a few tips for writers as part of her Chick Lit Plus Blog Tour. Welcome, Pepper. 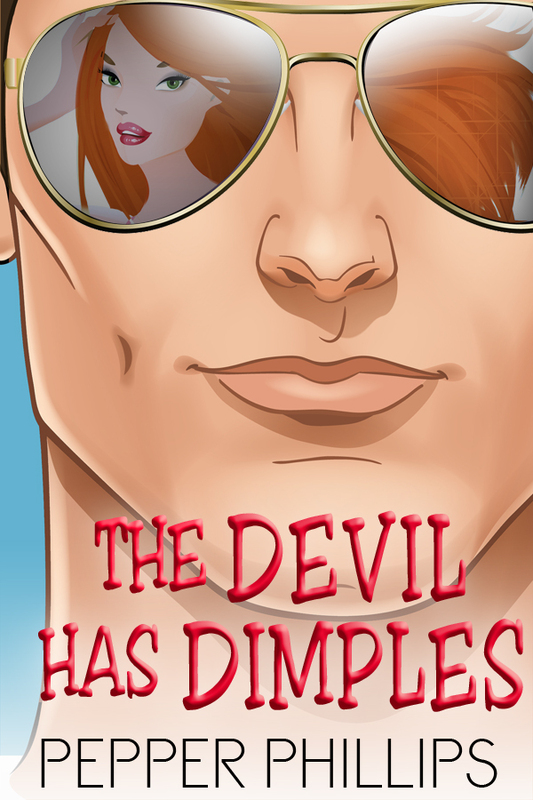 Read my review of The Devil Has Dimples here. Describe your planning/plotting/research process for writing a novel. I have a massive spreadsheet that I've tinkered on through the years. It begins with an overall view of the book which really makes me think if I have a full book or just an idea. This saves a lot of time later on. Some of the questions I ask myself might take awhile to answer as well. It has character charts for the hero and heroine, different archetypes, a timeline, list of characters with descriptions and their purpose in the story, scene and sequel, progress chart, research, editing and some other stuff that I thought would be handy on that particular book. I'd be happy to send anyone a copy if they email me at joey@kricket.net and put Writing Spreadsheet in the subject line. What steps do you take to overcome writer's block? Tips for other authors on buckling down and writing? With the above spreadsheet, I don't get writer's block. I think the key for me is to get the concept of the story down first. That's not to say the story doesn't change when I'm cranking out words, because it does. That's when I go back into my plotting and see if it enhances the story and usually it does. I believe our subconscious mind is always working in the background, we just need to listen to it when it speaks to us. On buckling down and writing, it's choice. We all have the same amount of time in the day, sure there is the day job, being the wife, the mother, but...and this is important, you need 'your time'...if you're really squeezed for time you can carve it out in minutes throughout the day and evening. There's a story of a man, I believe Samuel Pepys, in the 1660's who wrote his massive diary during his fifteen minute wait for dinner, and this was with a quill and pen. The best plan is to carry a notebook with you everywhere and use it whenever possible. You'll be surprised at what you can accomplish in mere minutes several times a day. How do you come up with story ideas? 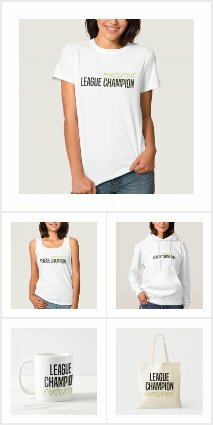 Any tips on creativity and brainstorming to share? In the Deep South, one of the first questions asked when meeting someone new in a small town is, “Who’s your daddy?” The answer defines you as a person. Not knowing is disheartening. Sara McLaughlin never knew she was adopted and is stunned to realize that if she wants to find out the questions burning in her brain as to the ‘why’ she was given up at birth, and who her father might be, she has to live in her birth mother’s apartment for the next six weeks. Grant St. Romain, attorney, is supposed to be helping, but the hunky dimpled devil is making her mind think of other things. Can she find the truth? Or will she break her heart trying to find out the answers in Boggy Bayou, where many secrets are hidden? Pepper Phillips wrote her first play in the seventh grade. But before that she read every book in her age group at the small local library. An only child, she entertained herself in the worlds she created in her mind. She's still pretty mindless in some respects, but her writing world is where she is the happiest. She ventured into self-publishing in 2011.